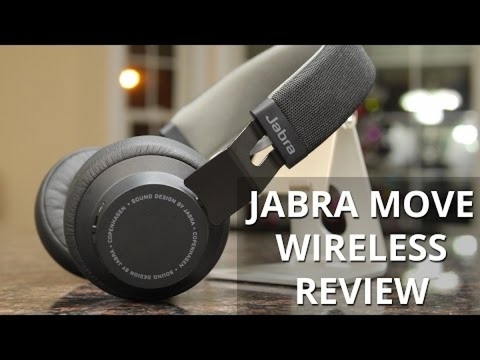 Engineered by some of the world's leading sound experts, Jabra Move Wireless provides unrivaled sound quality in the wireless headphone category. Jabra's signature DSP delivers a crisp digital sound that is bound to bring out the true depth and clarity of the music you love. The clean, simple, Scandinavian design of Jabra Move Wireless was developed to encompass a powerhouse of sound and functionality. The colors of Jabra Move Wireless are inspired by the colors and lights of a modern metropolis. The ultra-light, adjustable headband is designed for a more comfortable fit and maximum durability. Jabra Move Wireless keeps your music pumping, no matter where you may find yourself. Wireless technology has never been so liberating. 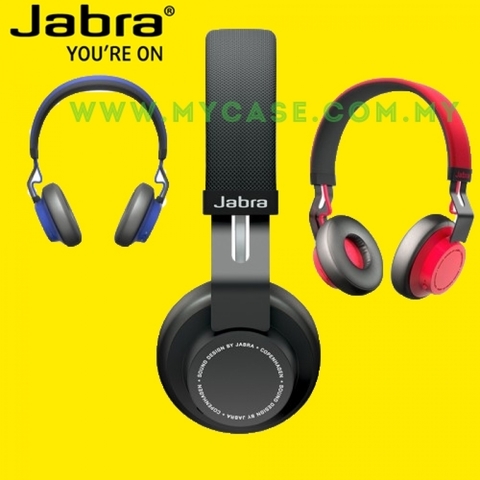 Jabra Move Wireless is easy to pair, allowing you to leave your phone in your pocket, easily controlling your music and phone calls from your headphones. This is life on the move - the easy way. Always ready to pair with your phone. 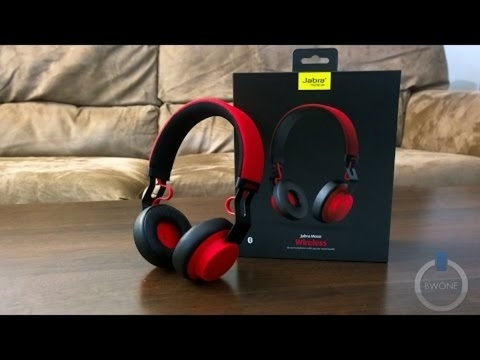 Control music and calls directly from the headphones. Ultra-lightweight and adjustable headband fits all head shapes. Built with premium materials including stainless steel arms and dirt resistant fabric. Tested to withstand abuse: drop tested (from 1m) and flexibility tested (10,000 times). Accessories What is in the box?